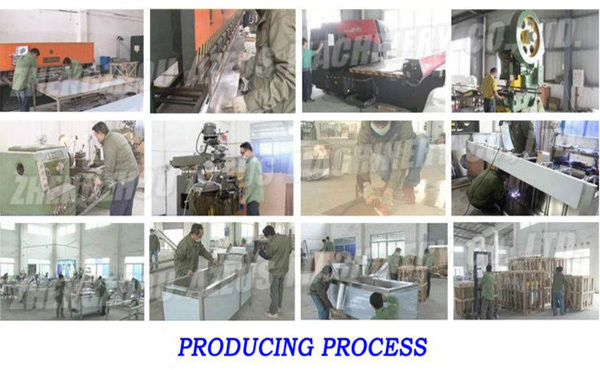 Buy factory produce green onion cutting machine - Jinan Joysun Machinery Co., Ltd.
1. 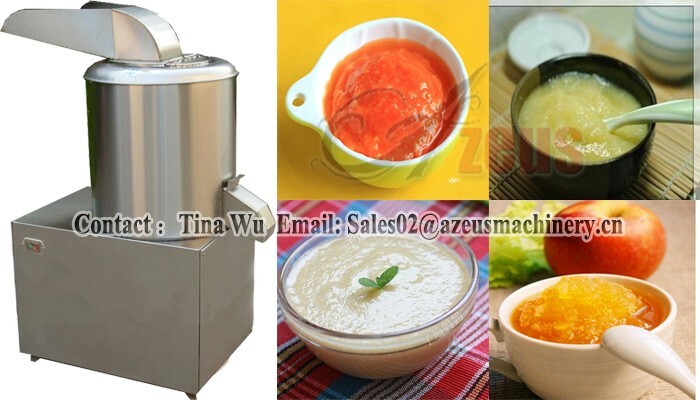 This machine is fully made of stainless steel, up to food safety standard. 2. Easy operation, high capacity and efficiency. 4. Suitable for cutting any vegetables and fruits into mud or slurry. 5. It is an ideal equipment for vegetable and fruit processing industry. and fruits into mud or slurry. 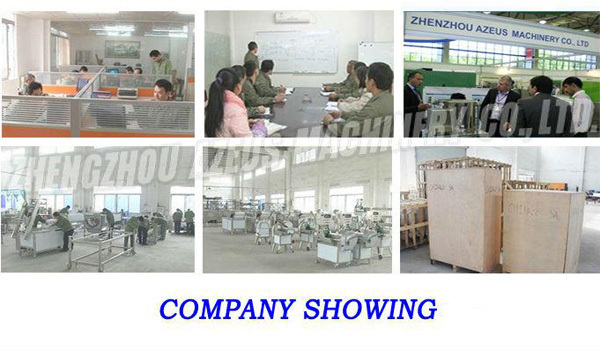 1.Package: Standard export wooden case package. 2.Shipment: 15 days after receiving the buyer's payment. 1. Please carefully check the above form and choose the suitable model. 2. Best service,better quality,better after-sale quality. 3. We can customize any specification machinery according to your requirement. 4. 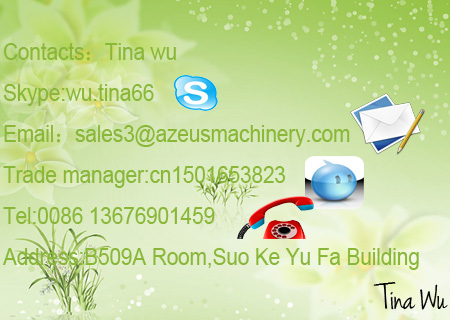 Hope you are interested in our machinery. 5. Expecting for ur contact soon.